Offering you a complete choice of products which include black limestone and kota brown limestone. The Black Indian Limestone (often called Kota / Kotah) is another best seller because of its striking and expensive appearance yet its bargain price tag! This stone is a hand cut product like the sandstones yet due to the dense nature of a limestone it retains a naturally smooth and contemporary appearance. 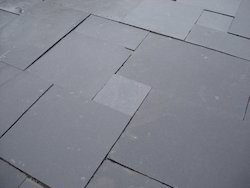 This stone is a consistent, deep charcoal grey/black colour to create a modern ambiance in any garden..we have own manufactuaring of black limestone . 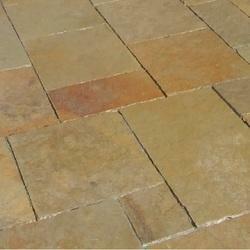 we are leading India's leading Manufactures, Exporters of Kota Brown Limestone. Used for paving as well as flooring.